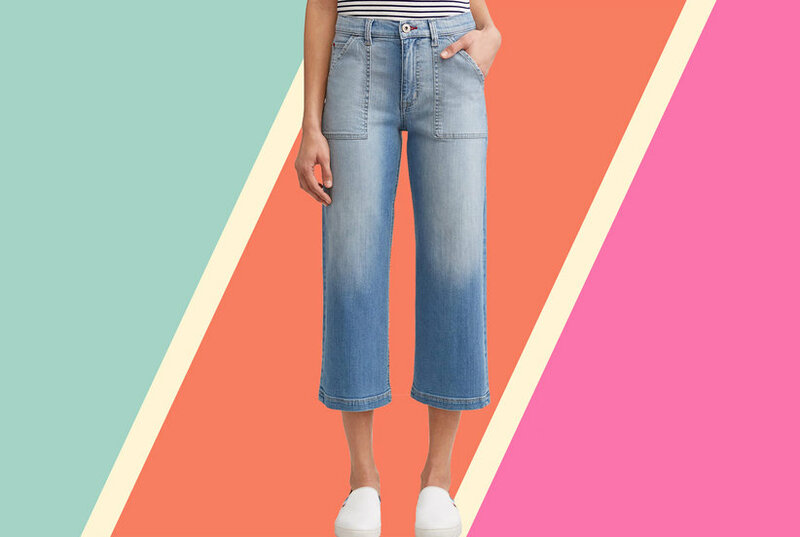 Pink side stripe straight trousers from P.A.R.O.S.H. featuring an elasticated waistband with a drawstring fastening, side slit pockets, a straight leg and a stripe detail to the side. Pink sequin wide-leg trousers from P.A.R.O.S.H. featuring an elasticated waistband, side pockets and a regular length.